Locate a Facility Near You. We offer secure and convenient storage experiences through all our properties. We look forward to you chosing to store with us. Find Our More about UHaul Truck Rentals at our Locations. RATED #1 IN CUSTOMER SATISFACTION! Finding the right storage unit is important. You need more than just a great price. 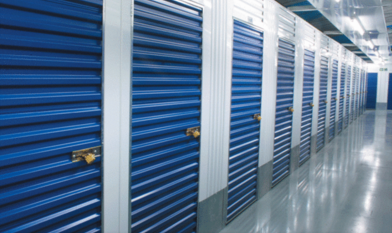 You want a trustworthy storage company that cares about keeping your valuables safe. For your peace of mind and the protection of your belongings, 21st Century Self Storage is the answer to your needs. Whether you live in California, Missouri, New Jersey or Pennsylvania, use our website to locate a quality storage unit in your hometown. We have several facilities to serve you both in metropolitan and suburban areas, so check out all of our locations to find the one that works best for you! You can easily reserve storage space on our website today, or call a facility near you for more information about a particular unit. We encourage you to stop by a location for a tour of our property. While you’re visiting, ask about our packing and moving supplies for sale as well as our onsite U-Haul Truck Rentals.